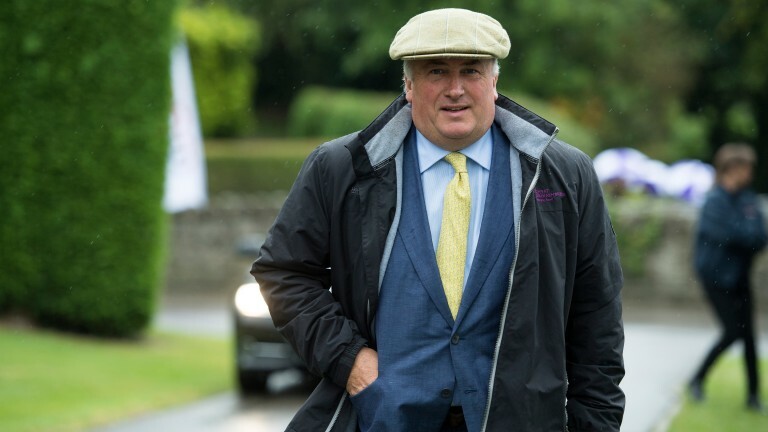 Paul Nicholls on Sunday signalled he would not be prioritising chasing more training titles, content in the achievement of being a ten-time championship winner. Although not ruling himself out, Nicholls recognises his chances of wearing the crown again in the short term are restricted by a lack of Grade 1 firepower. 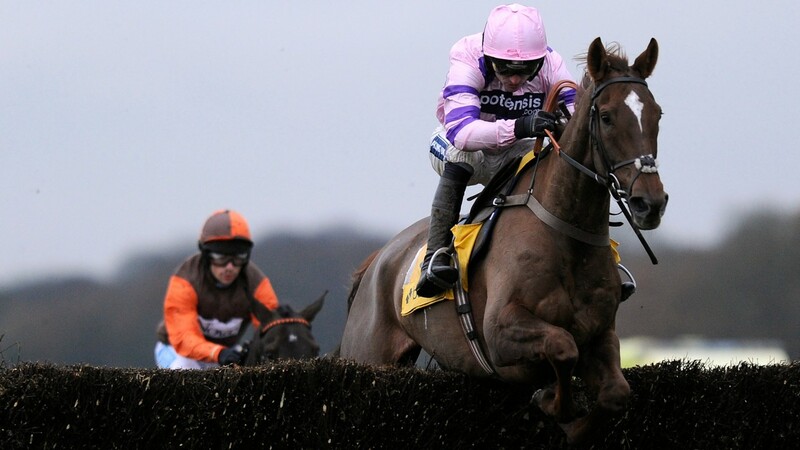 In the past the likes of Kauto Star, Denman and Big Buck's have propelled him to the top of the tree, but unearthing similar talent remains a work in progress and Nicholls is still searching for the end of the rainbow and more pots of gold. He sent out a personal best 171 winners last term to take the championship battle with Nicky Henderson to the final day of the season, but his only British Grade 1 winners were San Benedeto and Irving, while his sole Cheltenham Festival victory was in the Foxhunter. Nicholls is, additionally, now operating without past title-challenge contributors like Silviniaco Conti and Dodging Bullets, who have been retired. The trainer, a general 6-4 shot to win the title back off Henderson, who is 8-11, told 350 guests at his annual owners' day on Sunday that he has a new focus. "It's been an amazing 26 years," he said. "We've trained 2,799 winners so our next target is 3,000. There's only one person who ever trained 3,000 winners and that's Martin Pipe, so that's our next goal. "Being champion trainer again is going to be very hard, if not impossible this season because we have so many youngsters. We haven't too many Grade 1 horses but we've loads for the future. "It's a mad thing about being champion trainer. I've been very lucky to have been champion trainer the number of times I have. I actually enjoy now bringing the young horses along, winning as many races as we can. If it happens again it happens, if it doesn't I'm not going to lose any sleep over it. "Nobody believes that, but it's a fact. It gets monotonous, everyone goes on about it. I'm simply in a lucky position to have a yard full of lovely, young horses." He continued: "The point I'm trying to make is I'm not doing this just to be champion trainer. If you get in the position you'll give it your best shot, but I'm not just thinking I've got to be champion trainer. In the past winning the championship, which he wrested from Pipe for the first time in 2005-06, was a major goal, Nicholls admitted. "I probably was like that before," he said. "Dan [Skelton, former assistant] is now like I was 15 years ago, bursting to be champion trainer, running horses everywhere to try to achieve that. We're a little bit different now. 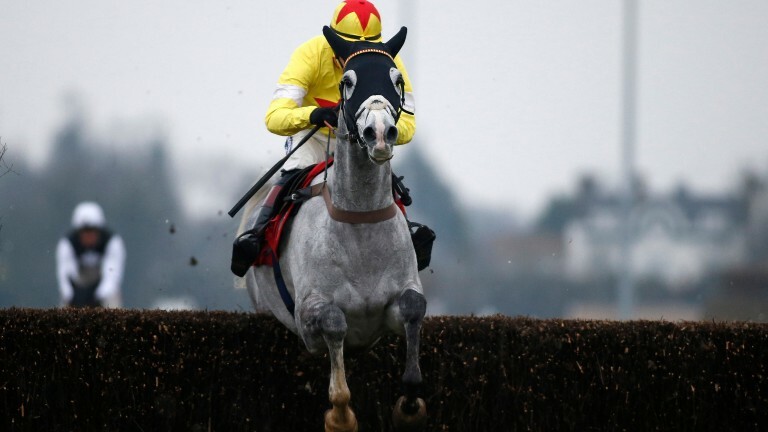 Nicholls believes last season's serial winners Frodon and San Benedeto could find it hard to repeat such success this season and identified Politologue, who handed San Benedeto victory in the Maghull Novices' Chase at Aintree when tripping over after jumping the last, as his most likely championship horse. "I think he could be really good at two miles," he said. "We'll start him off in the Haldon Gold Cup, which we used to do with Kauto en route to the Tingle Creek, and then we'll see. "The two-mile division is very strong with Altior at the top. We probably haven't got a Gold Cup, Champion Chase or King George horse, but we've had them in the past and we'll make them again. This season is probably not a year for that. We can't just invent them." I've been lucky enough to have been champion trainer ten times. Why get stressed about just wanting to be champion trainer?